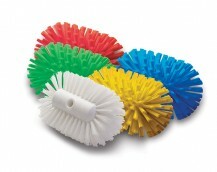 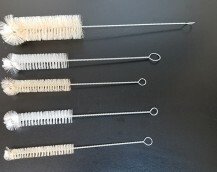 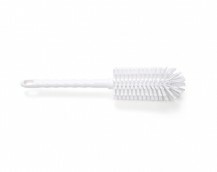 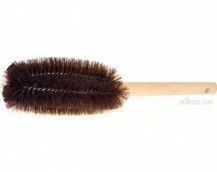 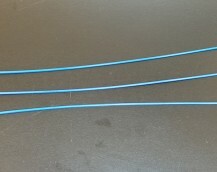 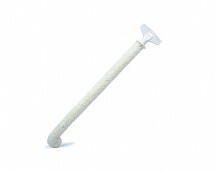 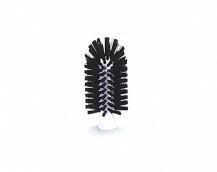 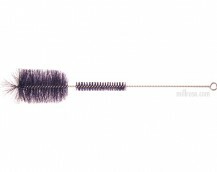 These are tough bristles to clean the most aggressive drain cleaning jobs. 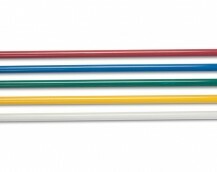 Large kettles,Vats and Mixers. 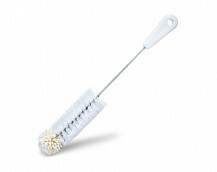 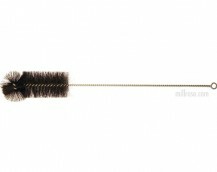 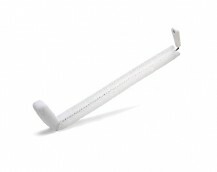 These Heavy duty brushes are designed to not mar or scratch, fiberglass handles are sold separete, see below.